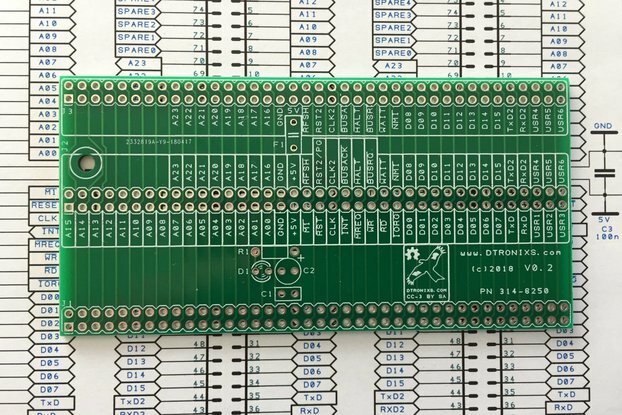 A compact backplane for the RC2014 bus. 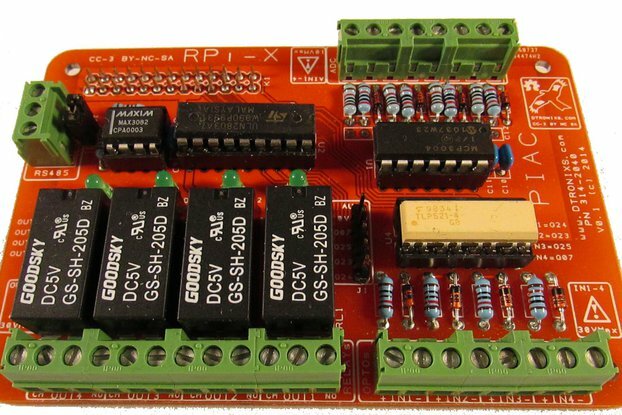 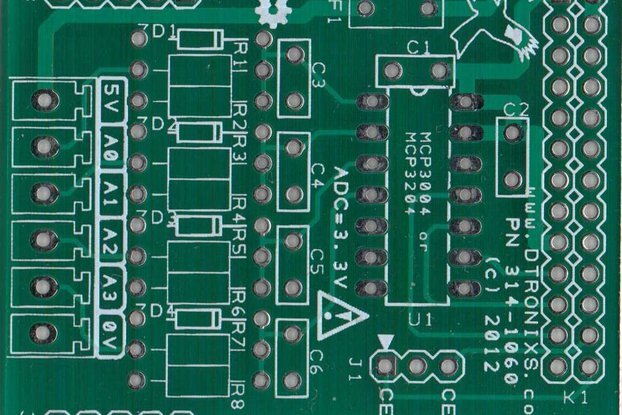 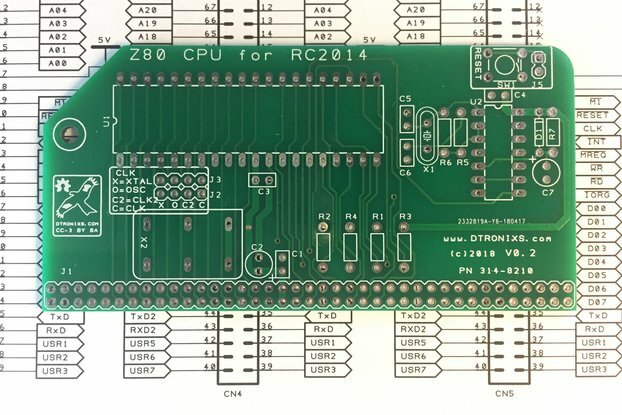 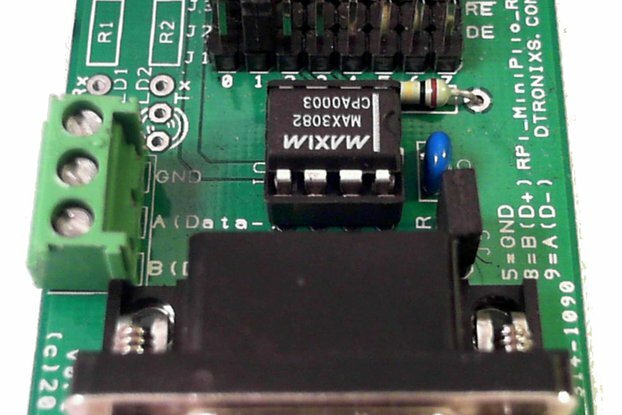 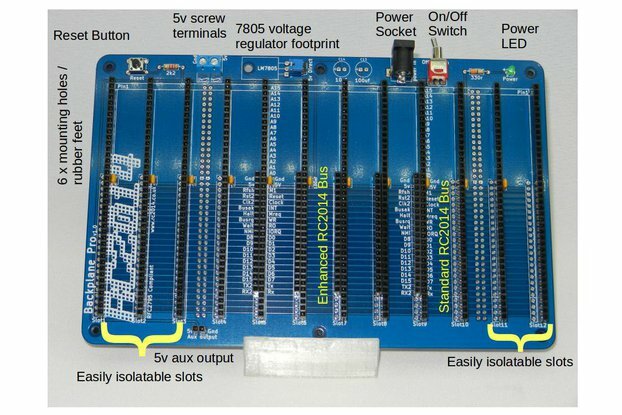 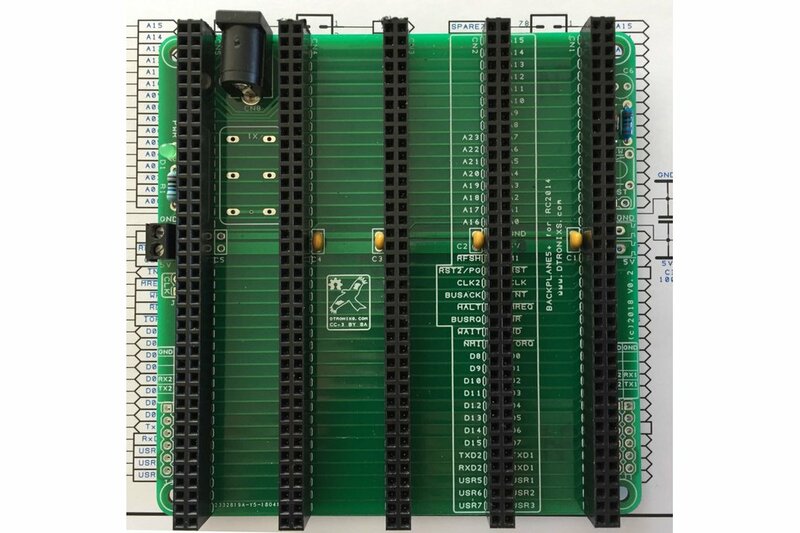 This is a minimal compact backplane design for the Z80 based RC2014 bus. 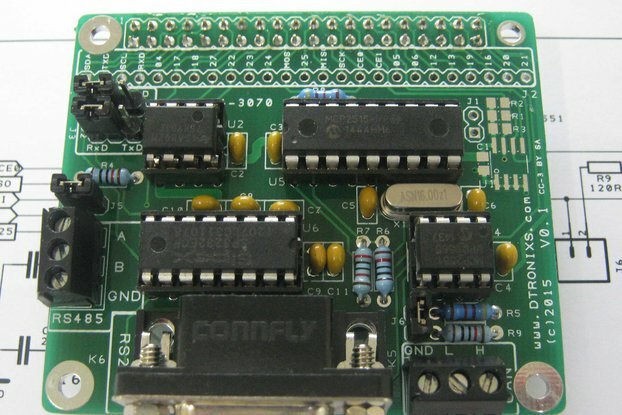 The enhanced bus allows for all of the Z80 signals to be used. 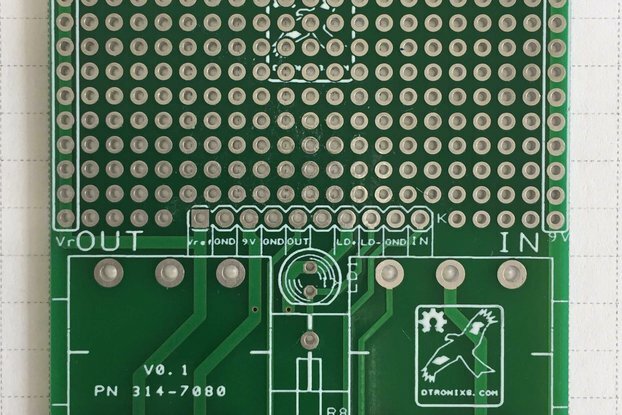 In addition, on this backplane design the address bus has been extended to include A16 to A23 signals. 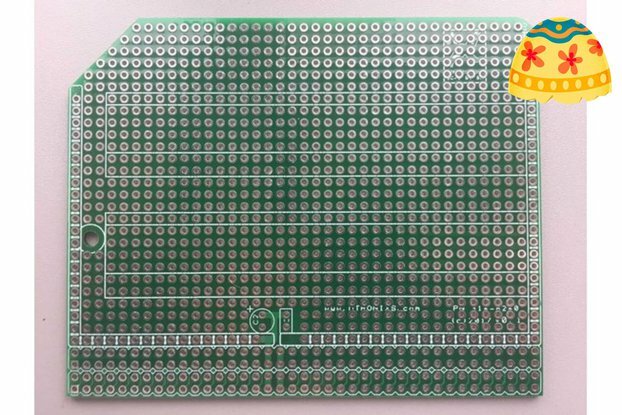 Available as PCB only or as PCB + connector parts kit.